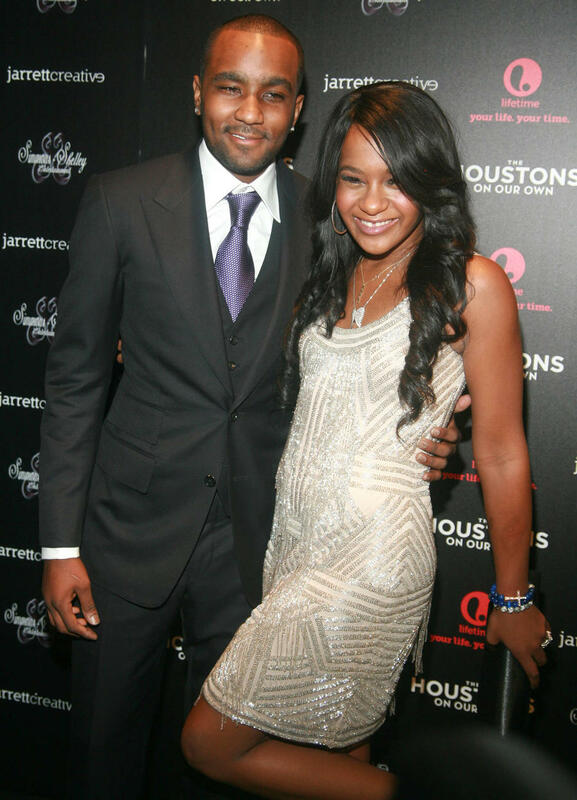 Whitney Houston's estate has reached a $2 million settlement with the Internal Revenue Service (IRS). 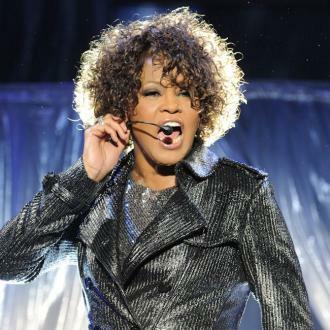 The estate for the late musical icon - who passed away in February 2012 after drowning in her bathtub at a Beverly Hills hotel - was originally ordered to pay a whopping $11 million to the federal agency after it was claimed they had underreported the singer's royalties, residuals and value of her image by $22.6 million following her death. 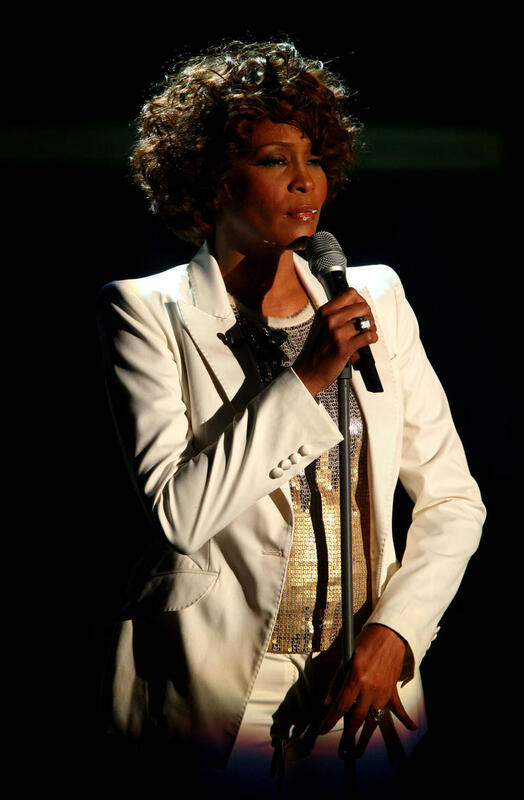 It comes after Whitney's estate claimed the IRS was wrong in their value determination, and alleged that her her music royalties, digital performance royalties, motion picture and TV residuals, and publicity rights - which they valued at $11.7 million - had been overvalued by the agency. 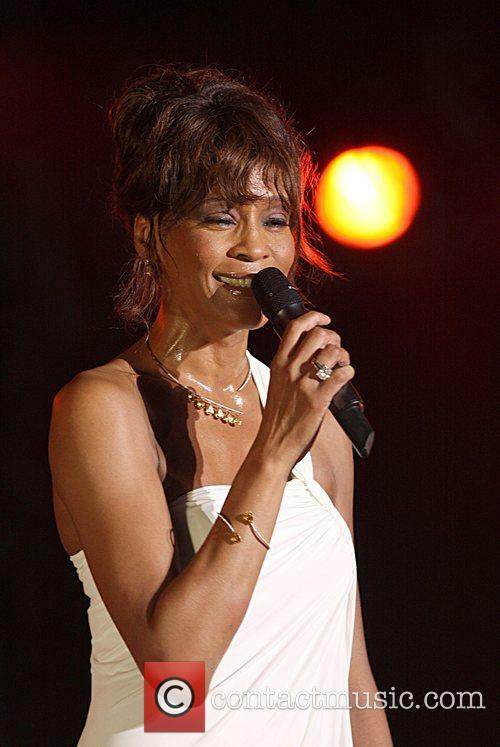 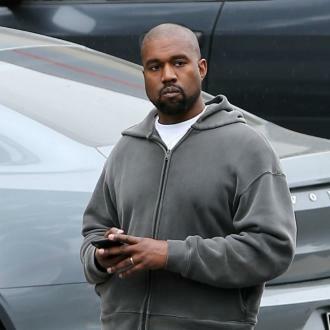 Meanwhile, the royalties from the 'I Will Always Love You' hitmaker's extensive collection of hits are set to keep increasing, as in November, previously unreleased tracks from the star were made public to mark the 25th anniversary of 'The Bodyguard'. 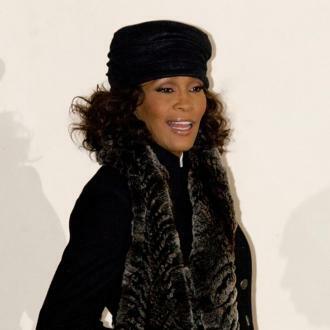 The collection, called 'Whitney Houston - I Wish You Love: More From The Bodyguard', featured a host of unheard pieces from the late singer's legendary career, and was released exactly 25 years after the release of 'The Bodyguard: Original Soundtrack Album', which the 'I Wanna Dance With Somebody' singer co-executive produced with Clive. 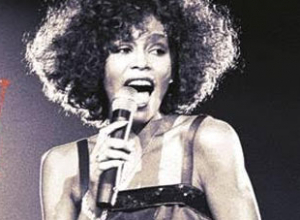 It's the top-selling soundtrack of all time - while 'The Bodyguard' movie marked the star's big screen debut - and it has gone on to become one of the best selling albums of all time.